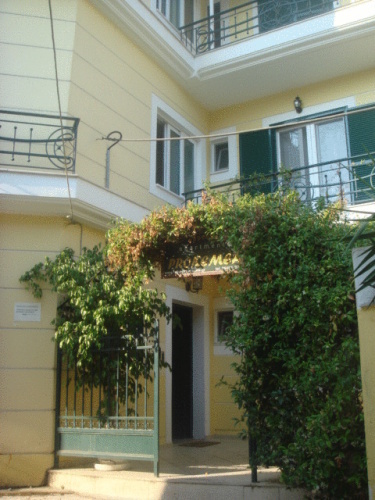 Prokimea Apartments are situated right at the heart of the old port, only 600 metres from the new marina of Lefkas. They offer balconies with a view to the city’s parks and the sea. The spacious apartments at Prokimea are air-conditioned and offer a comfortably furnished seating area with TV and a fully equipped kitchen with dining table. The Prokimea Apartments are only two minutes’ walk from the promenade and 700 metres from the island’s largest beach, Agios Ioannis. Restaurants, bars and nightlife spots are just a minute away. 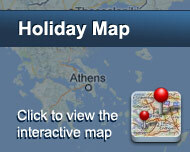 Free Wi-Fi is available in all Prokimea rooms and free parking is also possible at a near-by location. Είστε ιδιοκτήτης ή διευθυντής στο PROKIMEA APARTMENTS; Εγγραφείτε τώρα για δωρεάν εργαλεία, που μπορείτε να χρησιμοποιήσετε για να βελτιώσετε την καταχώρησή σας και να συνδέσετε την ιστοσελίδα σας και το σύστημα κρατήσεών σας.